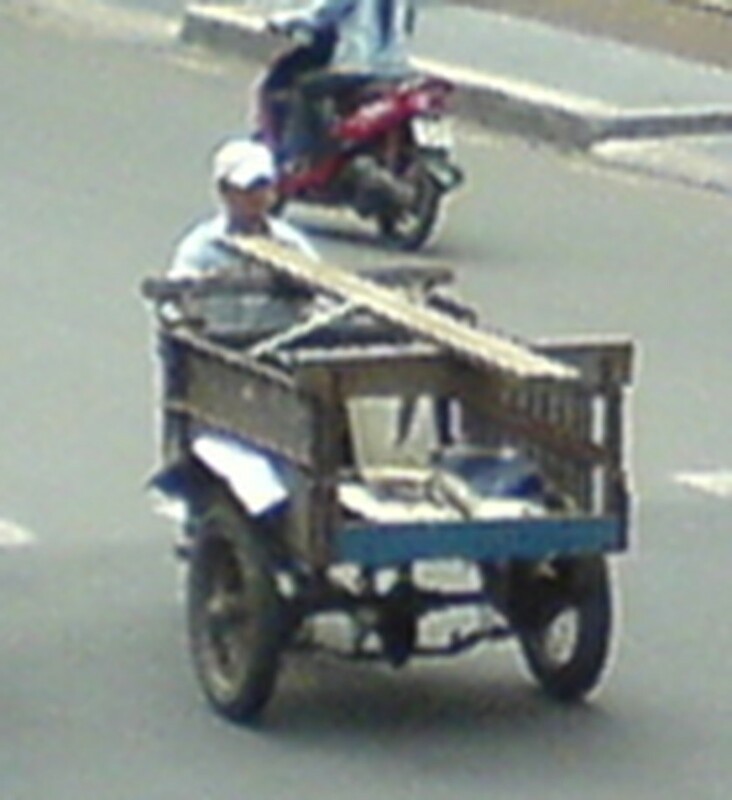 Vice Director of the Department of Transport and Public Works Duong Hong Thanh has submitted a compensation solution to the ban on modified three and four-wheeled motor vehicles to the city government, a source told Sai Gon Giai Phong. There are two options for owners. Under the first option, registered vehicles and garbage trucks can apply for loans at an interest rate of 6 percent when purchasing a replacement vehicle. One hundred motorcycles will be purchased for VND15 million (US$930) and given to poor people who make a living by driving three- or four- wheeled vehicles. Others would receive VND5 million (US$310) or VND3 million (US$185) to pay the cost of attending a driver training course. This option is expected to cost this city about VND50 billion (US$3.1 million) over three years. Option 2 offers more support for modified motor vehicles, including unregistered vehicles. This option is projected to cost VND83 billion (US$5.1 million) over a three year period.The city and district governments will take primary responsibility for planning and directing the project. The project’s organizing board recommended that the city not ban registered modified three- and four-wheel motor vehicles traveling in the suburbs. In urban areas, such vehicles may travel on the roads only between 10 p.m. and 5 a.m. 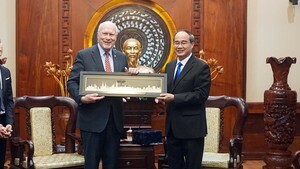 Districts 1, 3 ,4 ,5 ,6 ,10 ,11, Phu Nhuan, Binh Thanh, Tan Binh and part of Go Vap are classified as urban. The progress is carried out until end of December 2009.